This Rare and spacious Triplex has 2 spacious units with over 1200 square feet and a upper studio 1 bedroom unit. 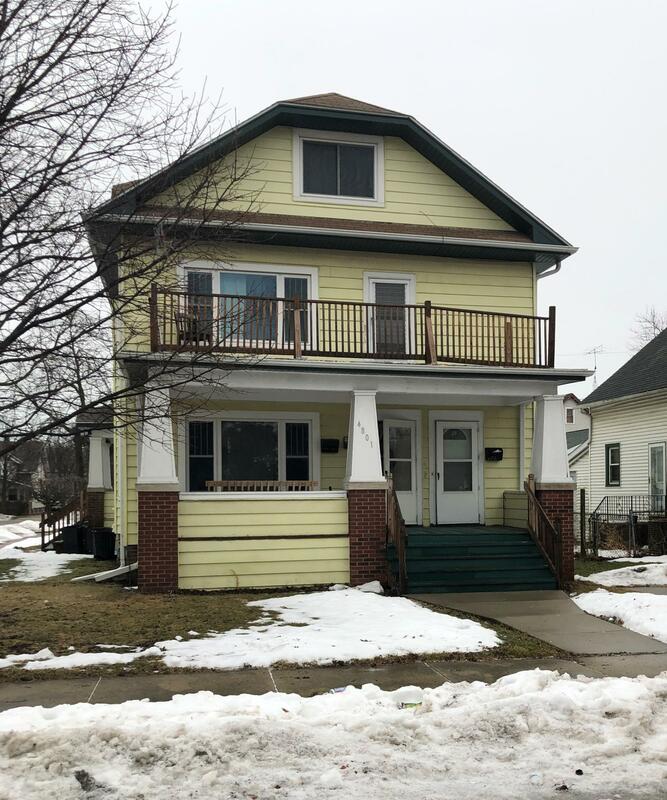 Just 8 minutes from Lake Michigan, the main floor and 2nd floor features 3 bedrooms, 1 bath, eat-in kitchen, and living room. Red Cherry hardwood floors under the carpet! Ceiling fans, new roof, new plumbing throughout, appliances in all units, New energy efficient windows! Potential to generate some serious income!